Get $1000 credit towards closing costs! At Fellowship Home Loans, we strive to lead with shared core values and fulfill your needs first. You deserve lenders that you know will have your best interest at heart. Fellowship Home Loans is a mortgage lender guided by honesty and integrity. We are excited to announce our partnership with AMAC, in order to better fight for you and your financial freedom. Along with the other great benefits you receive as an AMAC member, you are now entitled to $1000 credit towards closing costs through our unique partnership. 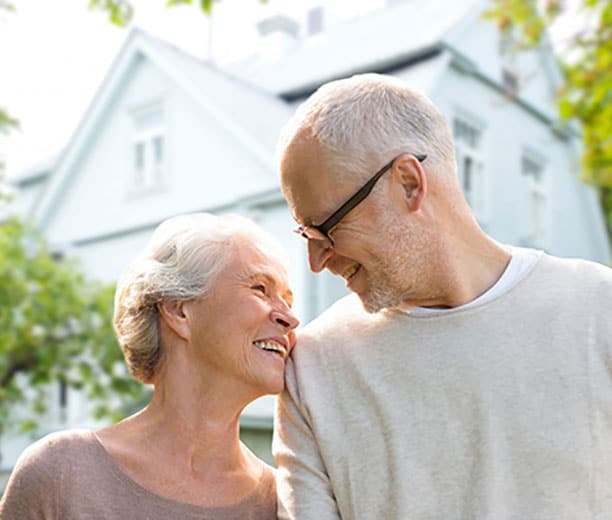 We are ready to walk you through everything you need to know, from refinancing your home, applying for a new purchase, to navigating a reverse mortgage.